An image from inside the Belorechensk youth colony. Source: Youtube. 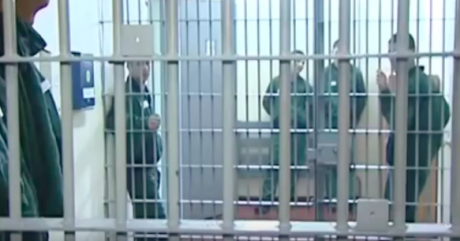 Right now, 17 prison officers are on trial in the southern Russian regions of Krasnodar and Kalmykia — they’re accused of meting out severe beatings to their charges, two of whom died as a result of their injuries. According to the prosecution, the guards at two correctional facilities used torture to force inmates into submission and carry out their orders. But were these just isolated cases, or do they form part of a deliberate policy inside Russia’s prison service? 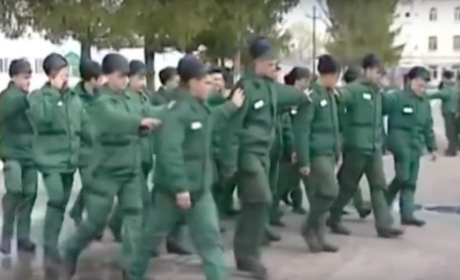 Youth offenders learn how to march in Belorechensk colony. Source: Youtube.One of the accused officers later confirmed that the offenders had behaved calmly and obeyed the prison officers’ orders. All the same, seven of the young men were taken off to the colony’s isolation wing, where guards started beating and kicking them for no reason. Then the educational officer began shouting at them, ordering them to do squats and press-ups — anyone who flagged was beaten again. 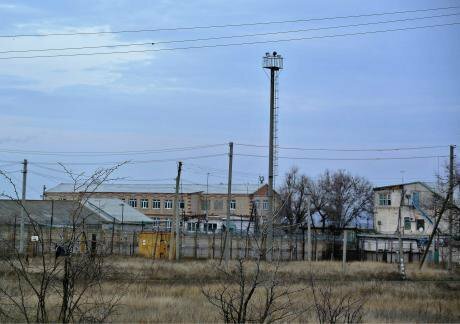 Kalmykia's Prison Colony No.1, where prisoner Dmitry Batyrev died in November 2015. Image: Badma Biurchiev. To avoid the CCTV, the colony’s deputy governor ordered the camera to be turned towards the ceiling. 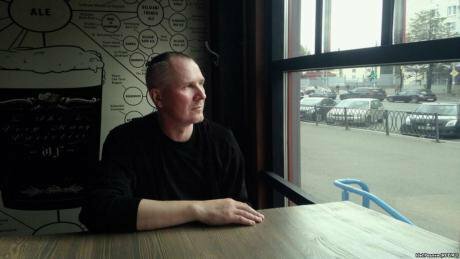 Batyrev’s beating took place under the eyes of the prison doctor, who, despite the prisoner losing consciousness several times, did nothing to stop his colleagues. Officers at Vladimir Central prison. (c) Alexey Kudenko / RIA Novosti. All rights reserved.Clearly, Maksimenko was only referring to those cases where the Prosecutor General’s Office and Investigative Committee had considered the use of such measures justified, ignoring the actions of his subordinates that fell outside the law. And there have been enough of them recently. Here are just a few of the most egregious cases that ended in guilty verdicts. The times, in other words, when the prison officers “overdid it”. The interests of these victims are all represented by my organisation, Zona prava, which provides legal and informational support to prisoners and criminal defendants. Vladimir Rubashny. Source: Idel.Реалии.A prison officer’s belief in his superiority over the faceless mass of prisoners gradually grows until he crosses a line, breaks the law and turns from a human being into an animal. It’s evolution in reverse. 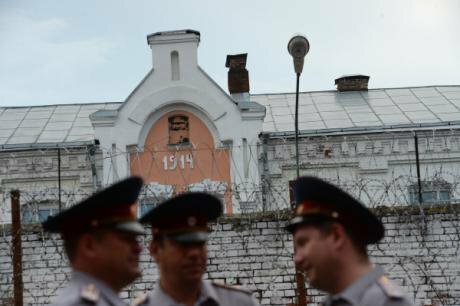 The prisoner can’t hit back: if he does, the prison officer’s injuries will be recorded on the spot and details passed to the Investigative Committee for a criminal charge to be drawn up against the prisoner.